Sometimes, simple choices can lead to big savings. An offset mortgage account is one such option that saves you thousands on your home loan while cutting short the life of the debt as well. Of course, maintaining financial discipline, having an effective household budget and making additional repayments can help you pay your loan faster, but simply parking your savings (even your salary) in an offset account can work wonders without much ado on your part. So, what is a mortgage offset account? 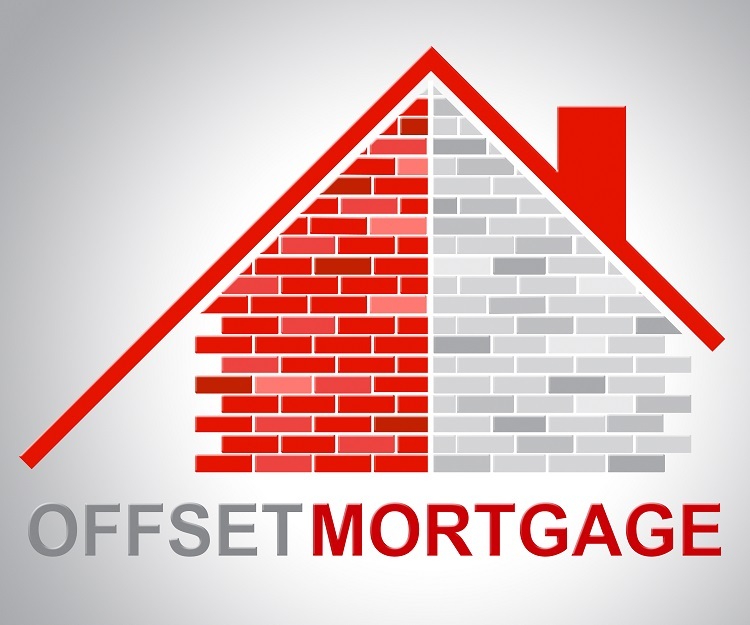 A mortgage offset account is an account linked to your home loan wherein the money held in the account is offset against the outstanding loan and interest is only charged on the remaining amount. The balance in the offset account does not earn interest. For example, if you have a home loan of $300,000 and have $100,000 parked in your offset account linked to the home loan, home loan interest will only be payable on the remaining $200,000. Remember, you will still be paying the same repayment amount but the portion applied towards the principal and interest will change, meaning more money will be applied against the principal amount reducing your debt rapidly. a) 100% offset account– As explained above, the amount in a 100% offset account is deducted from the loan amount and interest is only charged on the balance. b) Partial offset account– In a partial offset account, the interest earned on the account balance is applied against the principal of the loan and no tax is payable on the interest earned. Of the two, a 100% offset account is a better option to pay off your loan faster. However, it also means your savings don’t earn any interest. As home loan interest rates go lower and the market turns more competitive, choosing between fixed or variable rate is tough. While a fixed loan lets you enjoy the lowest home loan rates for a longer time, a variable rate loan lets you ride the market and offers several features that can help you own your home sooner. An offset mortgage account helps you save money by reducing the interest payable on the loan. It also reduces the number of years from the term by reducing the principal amount quickly. Take Sarah’s example who borrowed $300,000 at a variable rate of 4% for 30 years. With $50,000 in her 100% offset account at all times, she saves almost $239 on interest every month. This also means she would be able to pay off her loan in less than 25 years (almost 5 years before the original term). However, borrowers must keep in mind that this scenario holds true only if you have decent savings in your offset account. Having few hundred dollars will not make a significant impact and it may be better to take a basic home loan in that case and park your money in a high interest savings account. Have you checked recently whether your home loan is right for you? 1. 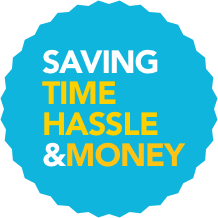 Salary account – Having your salary deposited in your offset account is a great way to maximise savings. Since interest is calculated daily in an offset account, you end up saving substantially even if the balance fluctuates. 2. Credit Card – It helps to keep maximum money in your offset account for maximum time. Using a credit card for your monthly expenses means high balance in the account for maximum time. However, this option is wise only if you are smart with plastic money – it lets you earn those credit card miles and save on home loan interest as well. Remember to pay your credit card dues on time each month lest the high credit card interest renders all the benefits void. 3. Extra Savings – The offset account is completely tax free. Apart form regular savings, you can even deposit your annual bonus or any extra in the account to reduce the interest on your home loan. While you do not earn any interest, the home loan interest rate is much higher meaning more bang for your money. The money can be withdrawn at any time without paying any fee. So put any extra savings in the account to reduce the interest payable as well as build an emergency buffer. An offset mortgage account is a great option for getting more from your home loan. Compare weekly home loan deals to get the best in the market. Remember, many loans with offset feature come at a high fee and mortgage brokers at HashChing (get in touch with a verified mortgage broker) can suggest most competitive home loans in line with your financial goals.